International (MNN) — Many organizations ask for prayer so they can thrive where they’re working. But, Wycliffe Bible Translators is swimming against the flow. Through their Bibleless Peoples Prayer Project, they’re asking people to pray for places where they aren’t working…yet. Shayna Noble who oversees the project says this project is nothing new. Many of the “Bibleless” people groups are unreached because a variety of factors are working against them. Two of those factors are size and geography. Wycliffe says some people groups are very small and speak languages that are only known in their communities. 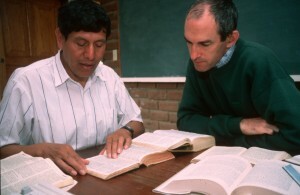 Other people groups may be larger in size, and their language may be well known, but their location works against missionaries. They’re difficult to reach and far from many roads, causing missionaries or Christian workers to hike, bike, climb, boat–anything it takes–for hours, days, maybe weeks, just to get to them. When the project first started, Wycliffe was hoping for at least 6,000 prayer partners. Recently, they passed a 20,000 prayer partner mark. 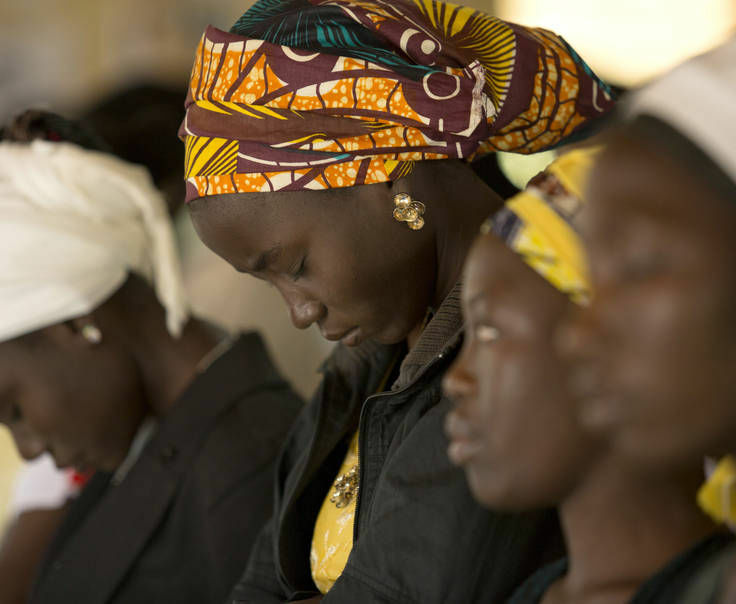 After signing up, prayer partners receive specific unreached people groups to pray for. Is it helping in the field? People in every nook and cranny of the world need to hear the Gospel, preferably in their own language. The only way translation projects begin is through prayer — through your prayer. Be a part of the project. Click here to sign up. Please send me the name of a group of people that need the bible translated into their own language. I will pray for them. I believe it was in 1988 that I signed up to pray for a Bibleless people group. I was assigned the Phudagi of India, in the state of Maharashtra. You mention in the article that you regularly contact those who pray. It has been a very long time since I’ve heard anything. Do you have any news? Do you have any new guidelines for prayer that you could send? It seems the name of the people group has been changed, but in our many moves I’ve lost that notice. Ethnologue states they are now referred to as Vadval. Why are there two name references? Could you direct me to a map, just to give me a better picture in my mind? Is there still a plan to give the Phudagi the New Testament some day? Our family committed to praying for the Nayini people, but we haven’t heard anything is over a year. Are there any updates? Thank you!